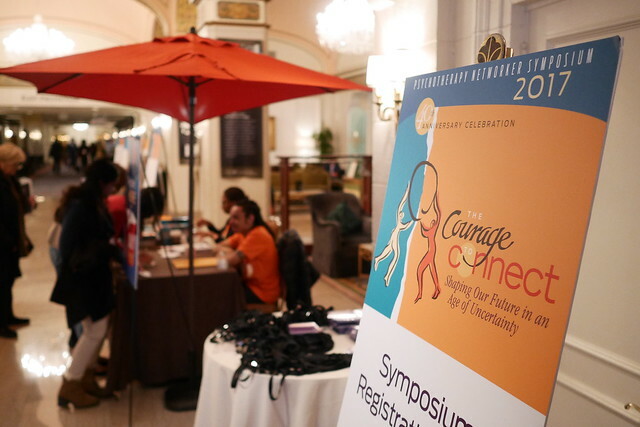 For 40 years, the Networker Symposium has been psychotherapy’s largest and most celebrated annual meeting. With 150 workshops, a faculty of over 100 of the field’s leading contributors, and over 4,000 of its most creative and inquiring practitioners, the Symposium (March 22-25, 2018) is the place therapists go year after year to catch up on the latest advances in the field. Join us for a unique conference experience designed not only to help you develop your skills and expand your clinical perspective, but find fresh inspiration to open up new possibilities in your life and your work. • A year’s worth of CE Hours! Make your hotel reservations early. Here's the link for the special 2018 Symposium rate.